The Western Theater of the American Civil War brought its own challenges to defeating the southern Rebels. 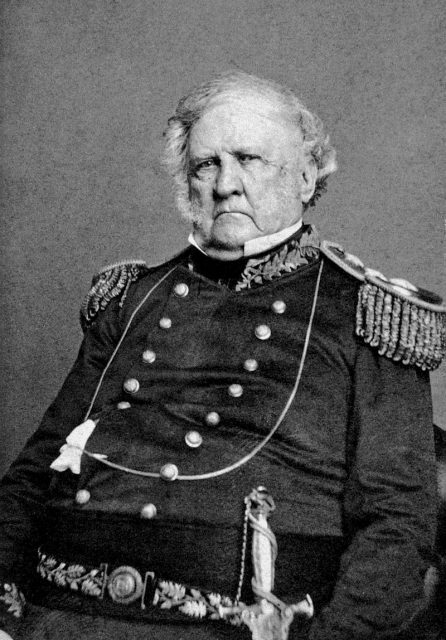 Fewer railroads and a sparser population spread left much of the area open, making it ideal fighting ground for the Southerners and adding a kink to the aging General Winfield Scott’s Anaconda Plan. Fortunately the West had several advantages for the Union: the Mississippi and a plethora of other rivers from which they could move men, materials, and most of all – heavy artillery. 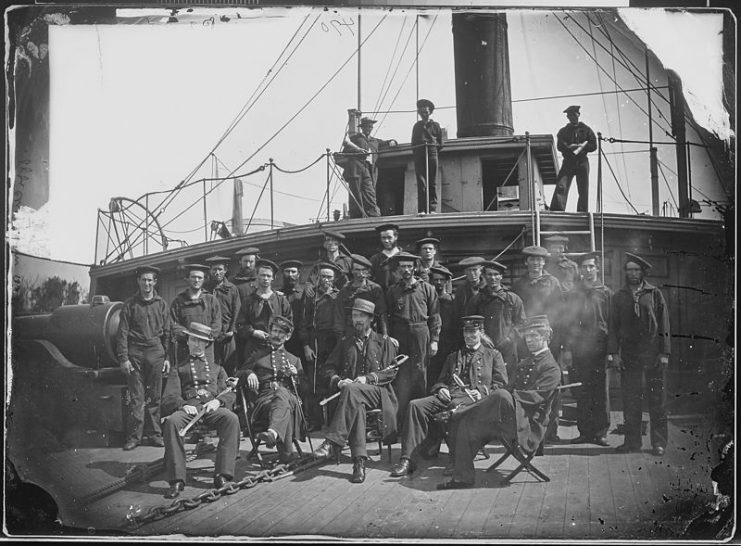 Thanks to them, the Union could utilize the American naval tradition of gunboats, small, shallow draught vessels that steamed along the waters of the major American rivers. 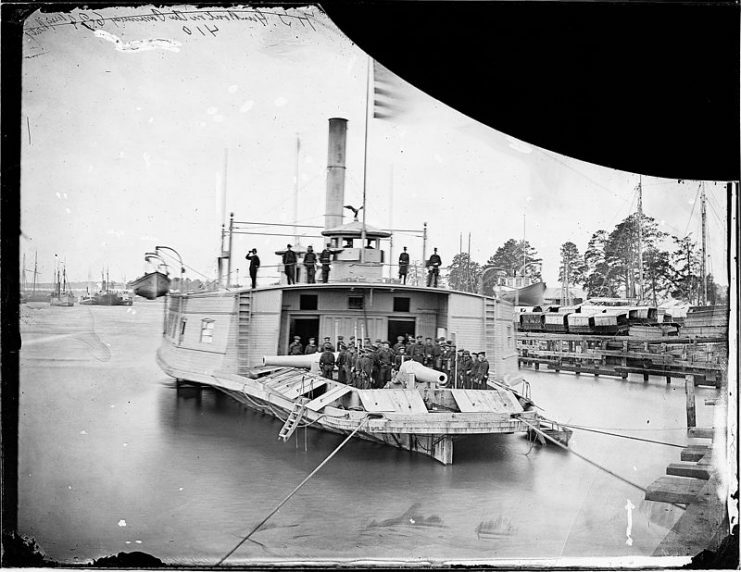 Both the Union and Confederacy used the two long, wide rivers in conjunction with land-based efforts for supporting fire and to deter enemy gunboats and infantry when moving supplies via the rivers. Unfortunately, with the Union Navy even more cash-strapped than the Army, it took time to put the brown water navy on a war footing. 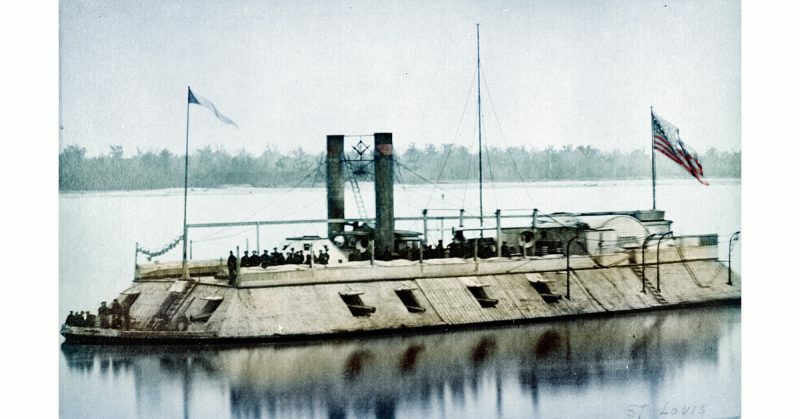 Many gunboats plying America’s rivers were civilian steamers converted for war. Having hastily formed a river flotilla of such vessels, the Union placed Commander John Rodgers in charge. His first task would be reconnaissance efforts along the rivers. From Cairo, Illinois Cmdr. Rogers probed along the borders of Missouri and Kentucky, unable to penetrate the Rebel states thanks to Fort Donelson, Fort Henry, and Fort Columbus. 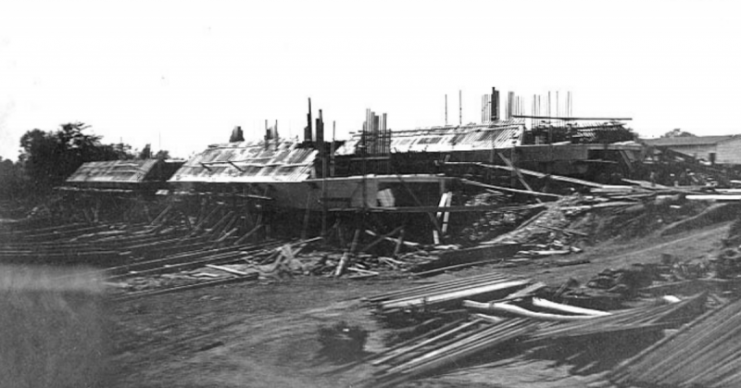 Forced to wait until the ironclad gunboats were ready, Rogers was redeployed to the east. His replacement, Flag Officer Andrew H. Foote, worked with Army commander John Fremont and one of his subordinates, Ulysses S. Grant. Together, the Army and Navy would assault the forts and open the rivers to further attack. Their first coordinated effort was the attack on Belmont, Missouri. Three gunboats and several supply ferries provided vital support for the effort, which garnered renown for both the flotilla and Grant. As an early test of combined arms tactics, the operation’s overall success impressed both Grant and Foote. Once they were reinforced, the two commanders would begin efforts to take down the Rebel forts. City class ironclads under construction at St. Louis, Missouri, in 1861. It was not until February 1862 that the City Class ironclads were ready. 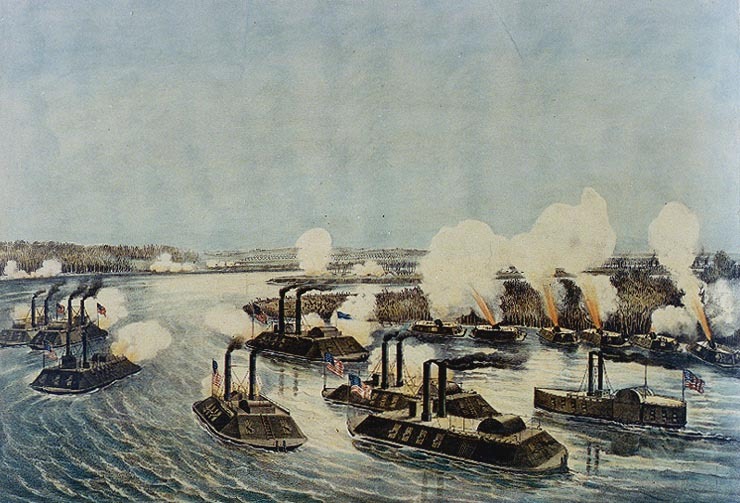 Thus reinforced, Foote’s squadron and Grant’s forces set their sights on Fort Henry on the Tennessee River. Three timber gunboats and four ironclads supported Grant’s 15,000 troops. The battle provided a vital victory, though the ironclad USS Essex endured a serious blow when cannon fire from the fort took out the boiler, scalding thirty-two of the gunboat’s crew and putting the vessel out of commission for the rest of the campaign. Despite the setback, the battle proved the effectiveness of both Grant’s command skills and the flotilla’s ironclads. Though reduced by one ironclad, the flotilla supported Grant’s next assault, the attack on Fort Donelson on the Cumberland River, a mere five days after the fall of Fort Henry. In the meantime, Foote sent his timberclads deep into Rebel territory, bombarding towns and capturing enemy vessels. When both the flotilla and Grant’s forces were ready, they commenced the assault on Fort Donelson. Unfortunately for the flotilla, Donelson’s higher ground allowed its guns to more accurately fire on the gunboats. The ironclads in particular suffered severely from enemy shot, with three of them forced to withdraw as Rebel fire tore through their weak top plating. Fortunately the Army succeeded in storming the fort, which fell February 16 after a failed defensive sally. With the Cumberland open, Nashville quickly fell, and the forces at Fort Columbus, now outflanked, withdrew. With the Fall of Vicksburg in 1863, the Mississippi fell completely into Union hands, splitting the Confederacy in half. Gunboats provided vital support in other operations, and the famous battle of ironclads changed naval combat forever, but the combined arms tactics of the river war stand out as an exceptional example of the use of gunboats in conjunction with Army operations. Thanks to the efforts of Foote, Grant, and those who served under them, the bloody road to peace was one step closer.